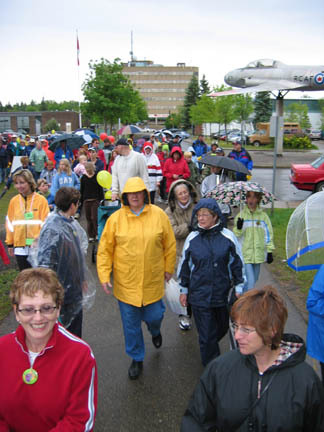 BLESS members participated in 2005 (as in past years) in the Roy Financial Mayor's Walk for Charity on June 18th at Lion's Park in St. Albert. The event comprises a 3 km walk or an 8 km run. 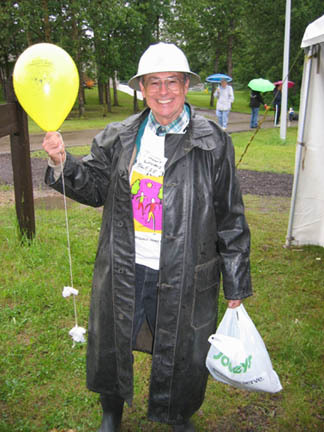 Participants obtain pledges and walk (or run) on behalf of the participating charity they specify. 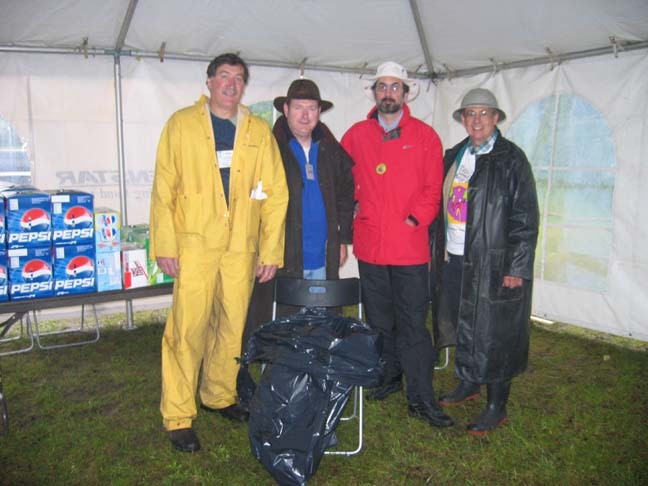 It was a wet day for those who participated but very worthwhile for BLESS. Many thanks to those hardy souls who turned out.